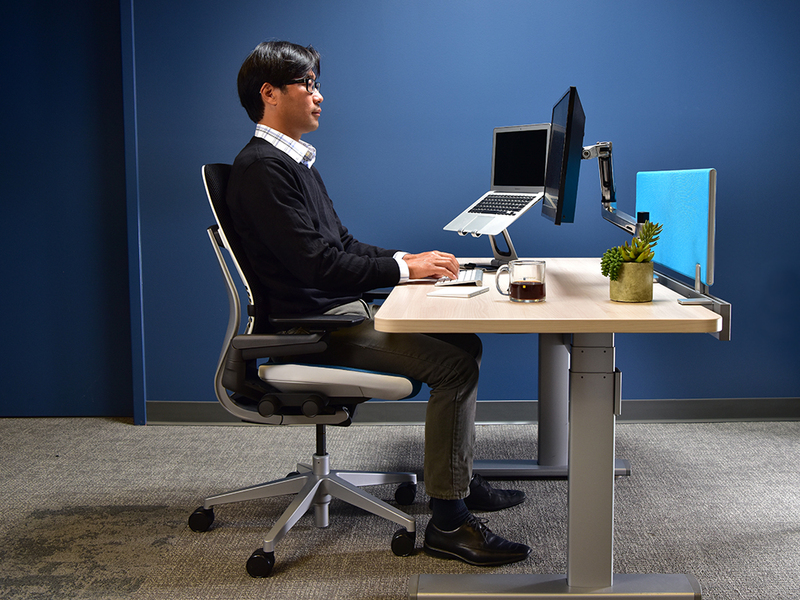 Ergopoint educates and empowers individuals to make instant ergonomic adjustments and achieve a healthy, comfortable, and productive workspace. Musculoskeletal disorders such as back strain and carpal tunnel syndrome account for one third of workplace injury and illness costs. 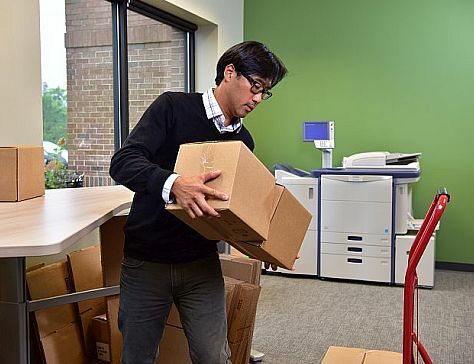 Yet, research shows that less than 5% of office employees need a one-on-one assessment by an ergonomics expert. 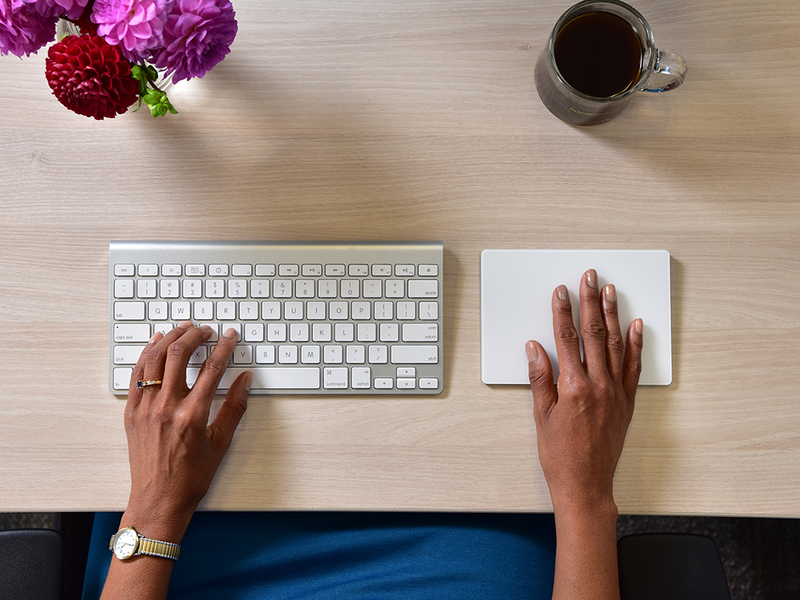 Ergopoint, a software as a service (SaaS) by Humantech, lets you launch, manage, and sustain your ergonomics process on your own. 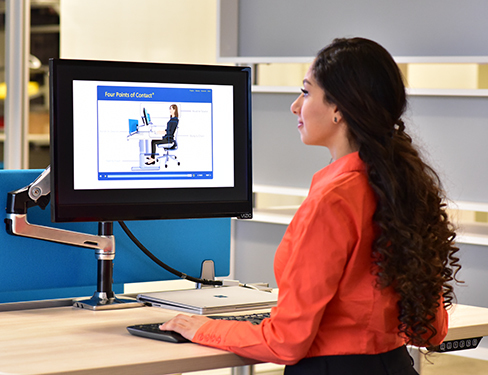 Ergopoint® trains employees in basic ergonomics awareness and educates and empowers individuals to identify issues and improve the ergonomic fit of their own workstations. 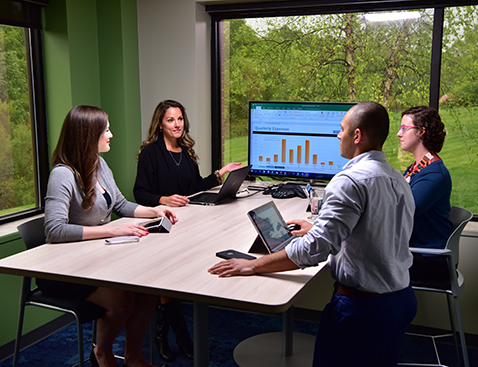 Ergopoint provides web-based training and self-assessment tools to address common areas of concern and empowers individuals to identify issues and improve the ergonomic fit of their own workstations. Data collected from Ergopoint’s employee self-assessment helps to prioritize issues and show trends in equipment needs. Through Ergopoint, you as the facilitator can address hundreds or thousands of workstations in half the time.